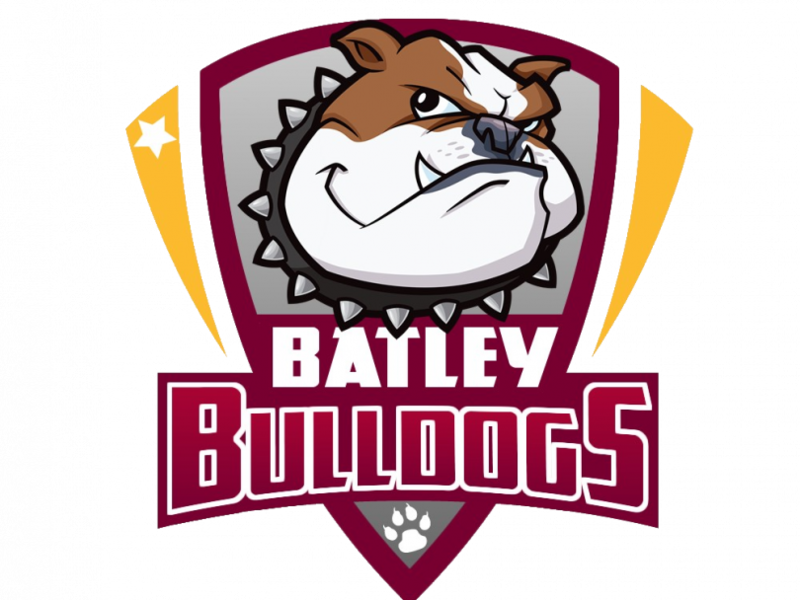 NEW BATLEY signing Jack Downs says that he is looking to put his “best foot forward” for the Bulldogs next season. The 23-year-old, who plays predominantly as a second-rower, has made the move from home-town club Hull FC for the 2019 season. He says that joining the Bulldogs represents “a new challenge” for him, and he’s looking forward to making an impact on the team. Downs made his Super League debut back in 2015 and captained Hull’s reserve outfit in 2016 and 2017, but has spent time in each of the last two seasons with the Black and Whites’ dual-reg partners Doncaster in League One. He’s made 20 Super League appearances in total and while he admits that he would like to return to that level in the future, he also acknowledges that the Championship will be tough. “I think every player will say the same thing, that they want to play at the highest level that they possibly can, so having experienced Super League it would be brilliant to get back to that level,” he said. “Speaking to a few of the boys that have been there previously, they’ve all mentioned that the signings that have been made are all looking to put us in good stead,” he said. Downs also had praise for head coach Matt Diskin, who he says convinced him to make the move to the Bulldogs. He said: “I’d sat down with Disko previously, just to have a little chat about what he saw for the club moving forward, and I just thought he spoke really highly of all the players, and the aspirations of what he wants from his team moving forward.